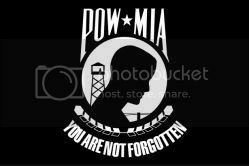 Please watch DEATH AND DISHONOR...Crisis at the VA - United Veterans of America, Inc. This is one documentary that needs to be seen and shared. 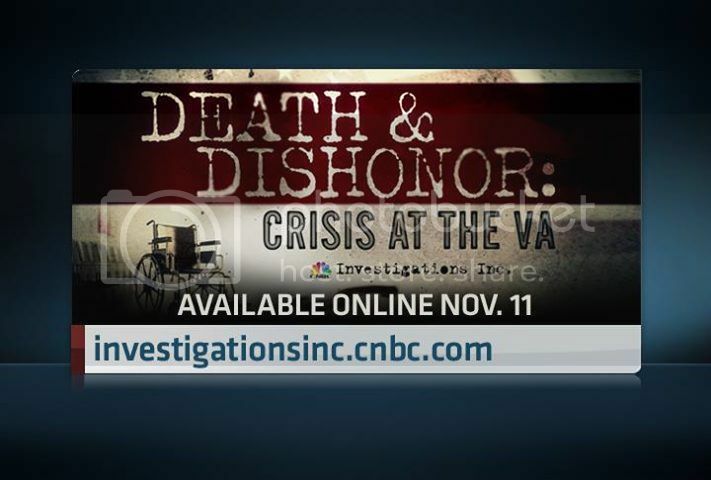 CNBC's Death and Dishonor..Crisis at the VA. Please watch and spread the link !